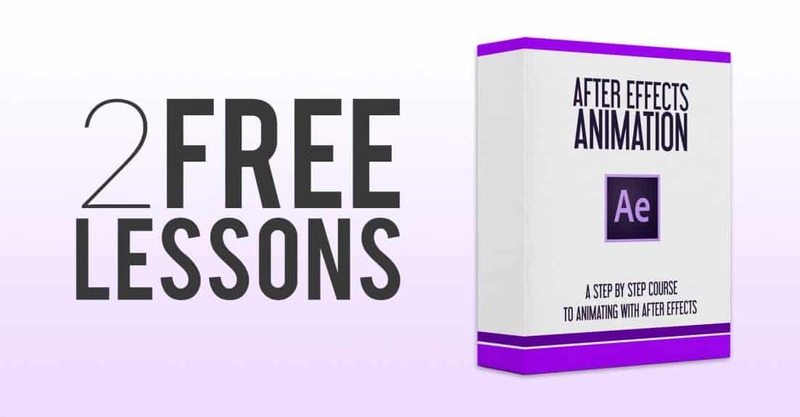 If you are interested in learning animation with the After Effects, but not sure if our After Effects Animation course is for you, check out these 2 free lessons from the course. 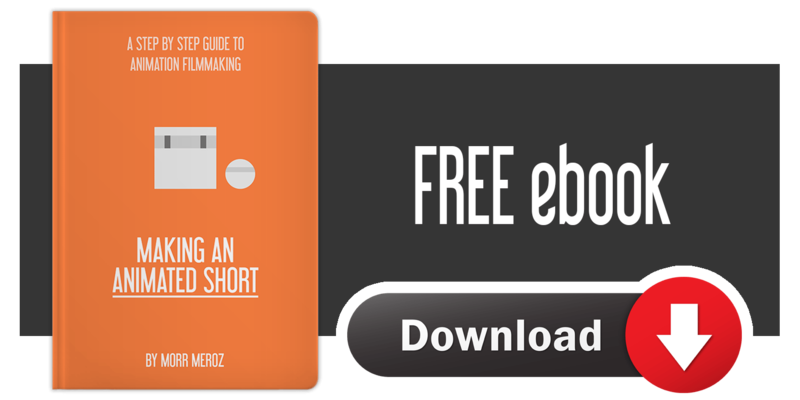 In this lesson we’ll go deep into the After Effects graph editor, showing how to manipulate the animation curves to get a much more refined and control movement. In this lesson we’ll see how to create a camera, go over all of its options, move it around in our scene, and how to use 2.5D to simulate parallax.